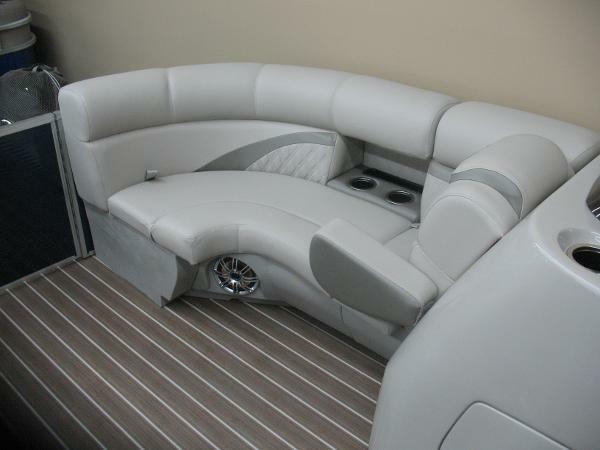 Rated up to 90 hp. 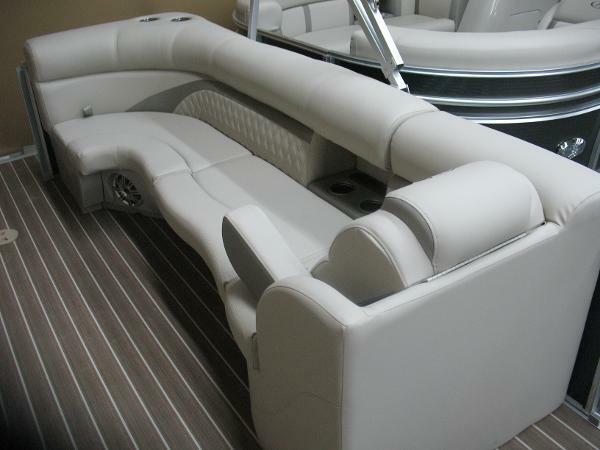 Call for pricing and features tails. 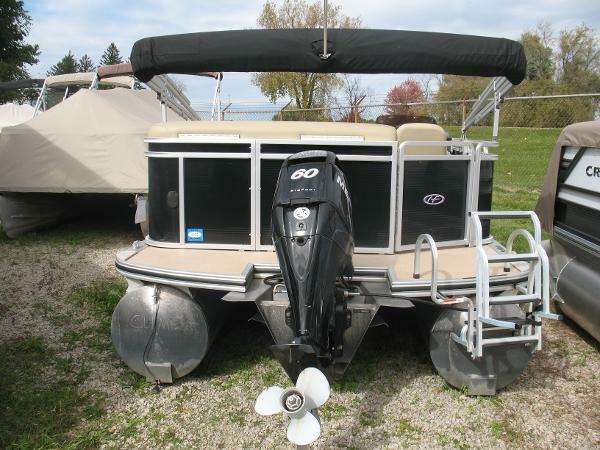 Mercury 60 hp 4 stroke EFI Sharp Pontoon in very good condition. 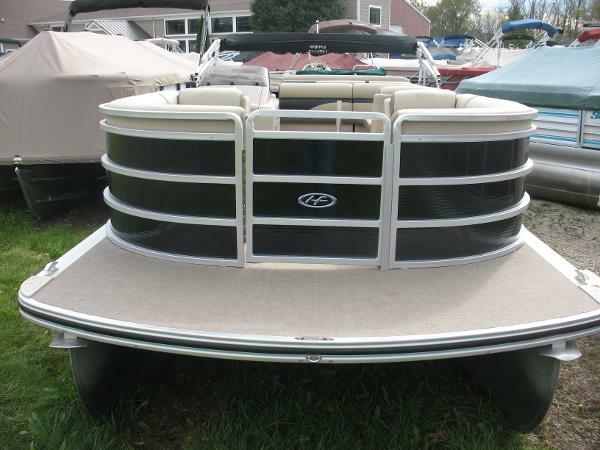 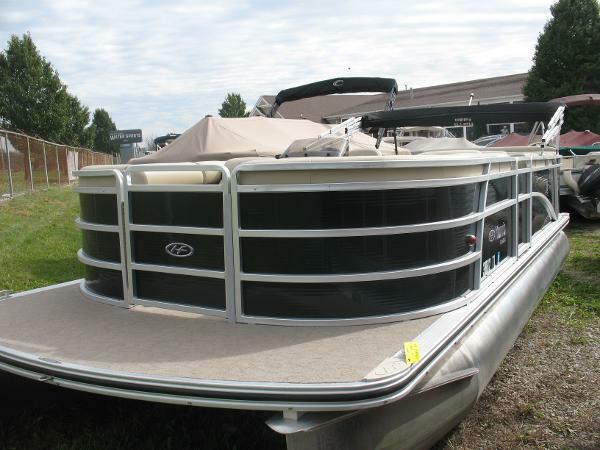 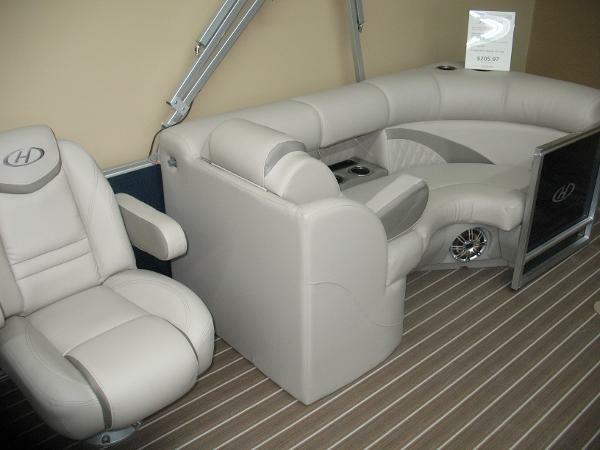 Comes with rear swim ladder, rear table, am fm cd, docking lights, bimini and a mooring cover.